I do love Blippo! 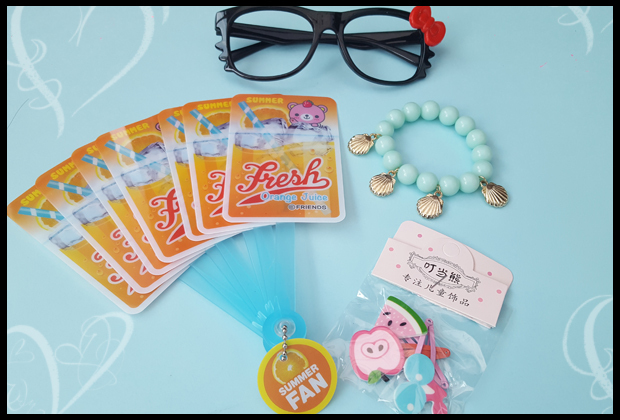 I love the Kawaii products that are produced in their Kawaii subscription boxes, the delicious candy from the Japan candy box subscriptions and now, the fabulous surprise bag! 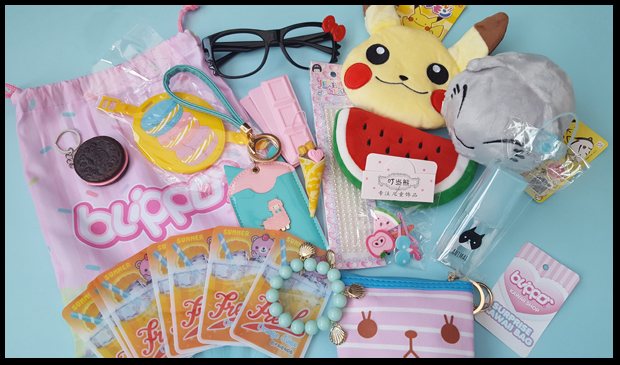 This bag can be purchased from Blippo as a one-off, it's not a subscription, it's a mystery bag of goodies for only £13.22, and considering how many items I got in my bag, I think this is a bargain! You can see how much I love everything from my vlog below. If you watched the above video you'll notice I can't count and there was in fact 16 items (including the bag) how fantastic is that!!! 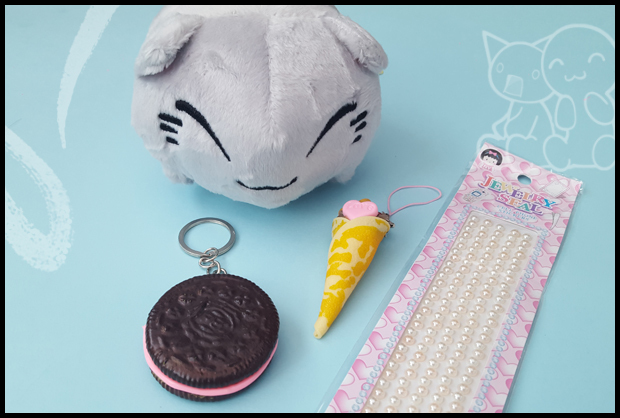 Also, as promised below are the items that were in my bag ... and on my head! Purses and accessories, no less than 3 purses and a card holder! 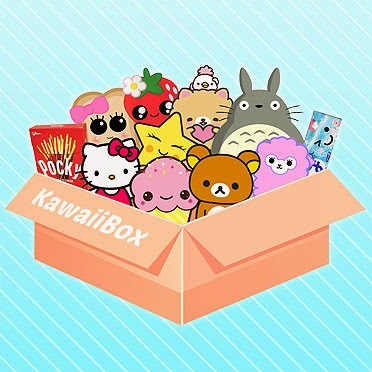 So as you can see from above, there is a lot of Kawaii products for your £13.22. 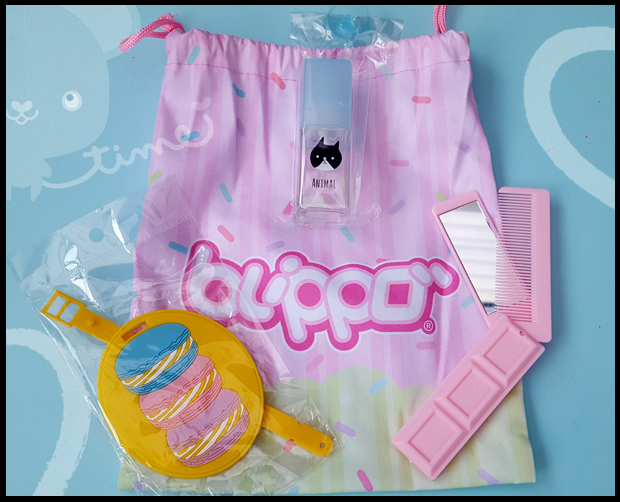 But, what's even more exciting guys, is I've teamed up with Blippo to offer a surprise bag to one of my readers! How lovely is that!! 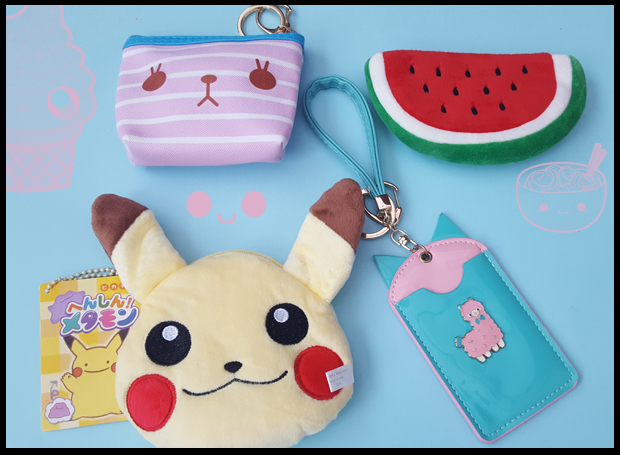 All you need to do is complete the competition widget below to be in with a chance of winning a rather Kawaii bag for summer. 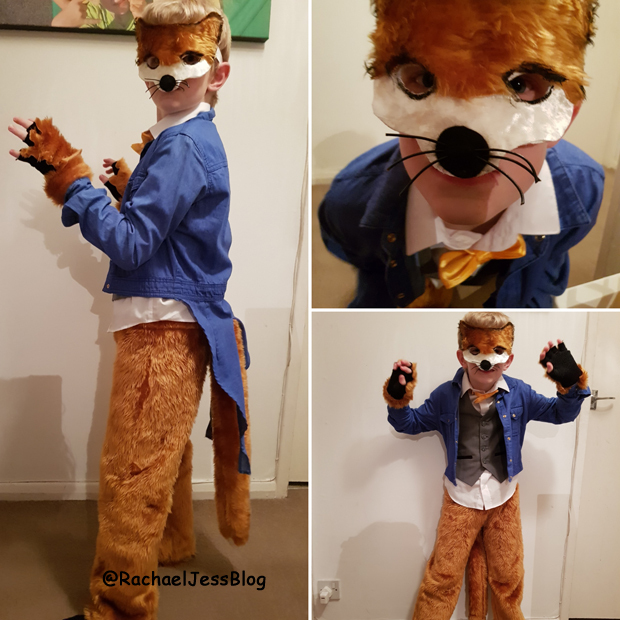 This looks like fun stuff.